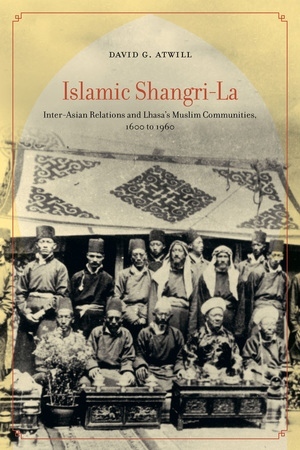 Islamic Shangri-La transports readers to the heart of the Himalayas as it traces the rise of the Tibetan Muslim community from the 17th century to the present. Radically altering popular interpretations that have portrayed Tibet as isolated and monolithically Buddhist, David Atwill's vibrant account demonstrates how truly cosmopolitan Tibetan society was by highlighting the hybrid influences and internal diversity of Tibet. In its exploration of the Tibetan Muslim experience, this book presents an unparalleled perspective of Tibet's standing during the rise of post–World War II Asia.